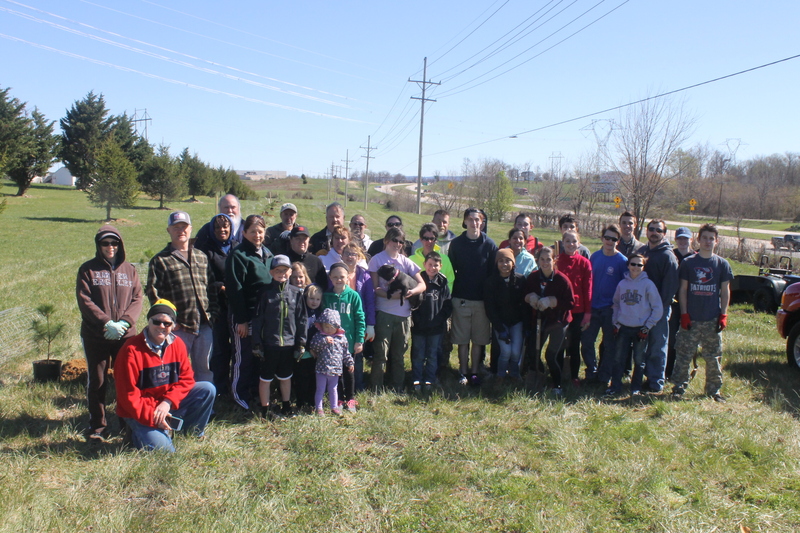 All the families that came out for the CommuniTree Planting and the students from Washington High School National Honor Society. We know that there are many more people volunteering time/effort to maintain our HOA and help out in a pinch. If you have helped without our knowledge, thank you! We'd like the chance to acknowledge your contribution, so let us know how you've helped and we'll add you to the growing list. Thanks to all who have worked hard to help our HOA. We appreciate each and every one of you so very much!